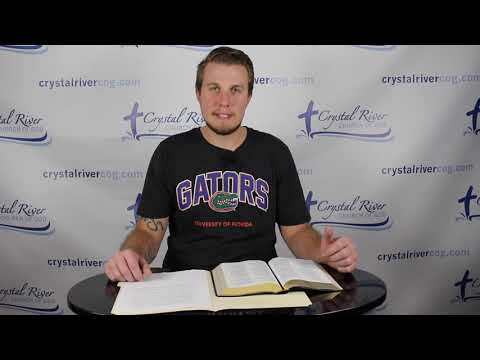 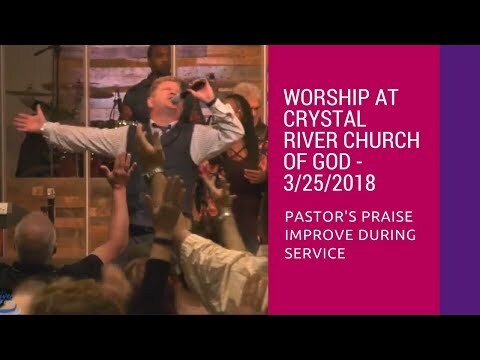 Crystal River Church Of God....! 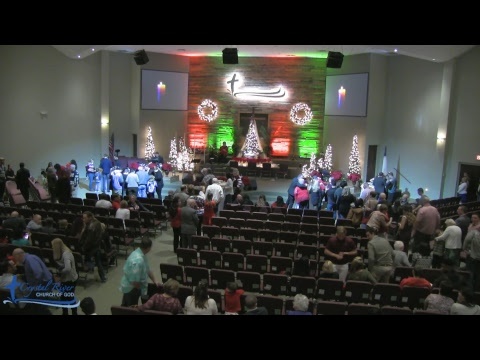 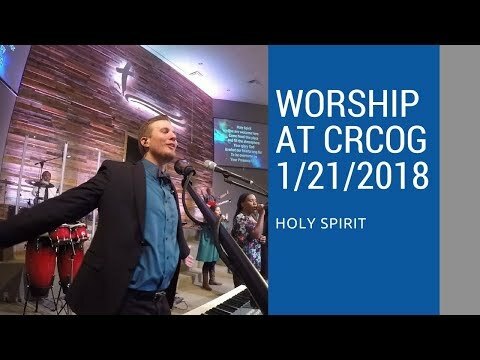 Worship service from Sunday December 31, 2017 at Crystal River Church of God. 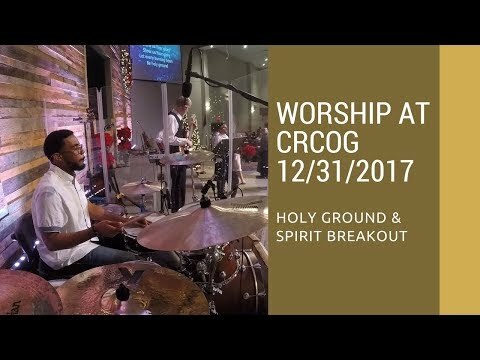 The official and full video from the church's live stream recording is available at: https://www.youtube.com/watch?v=i0pBc_WEN_A Video features the songs of "Holy Ground" and "Spirit Break Out". 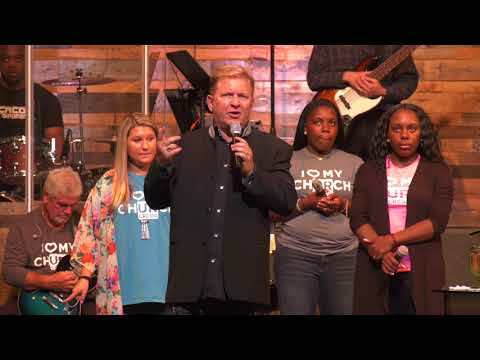 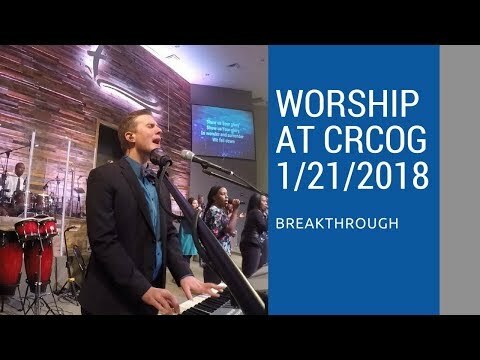 The song Breakthrough by Eddie James as performed by Crystal River Church of God Worship Team on January 21, 2018. 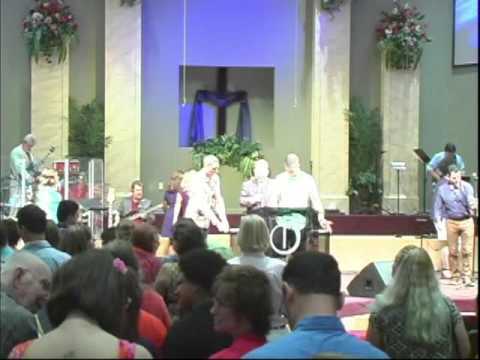 This is the Crystal River Church of God Worship Team playing "Holy Spirit". 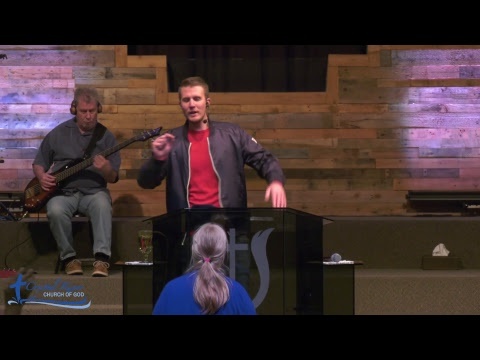 GoPro mounted next to our worship leader, Josh. 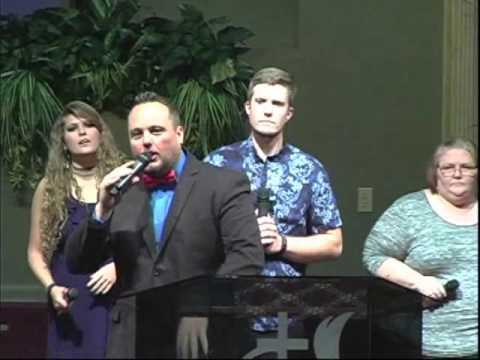 Brent Haeseker on bass behind Josh. 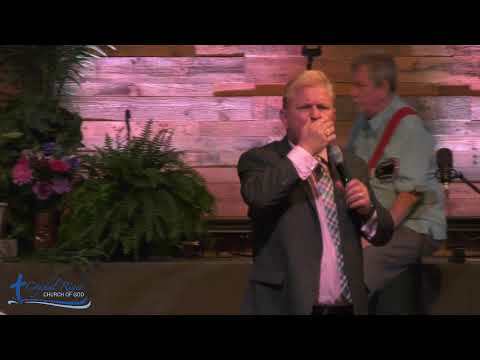 Crystal River Church of God PASTOR RONNIE REID 08-22-16 Revival Praising the Lord. 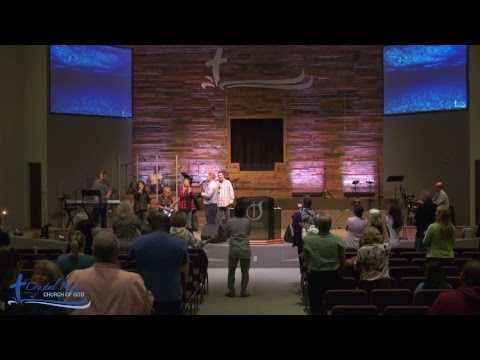 Video announcements and plain old fun! 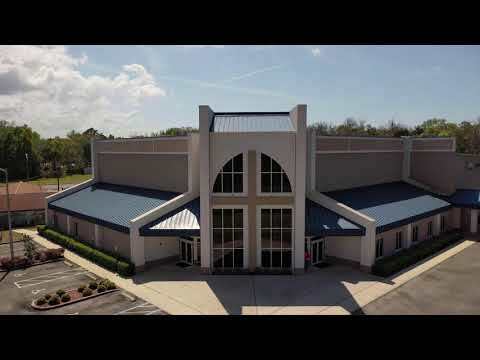 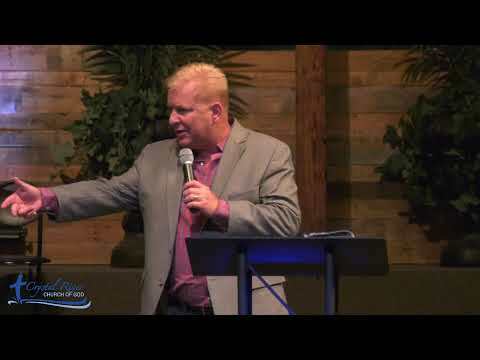 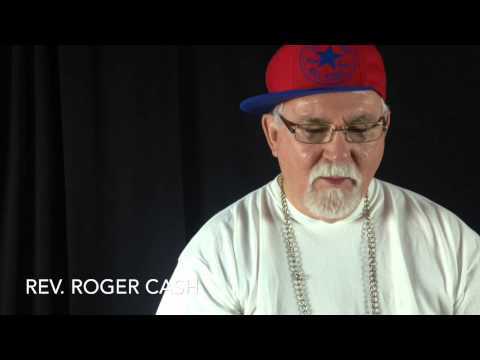 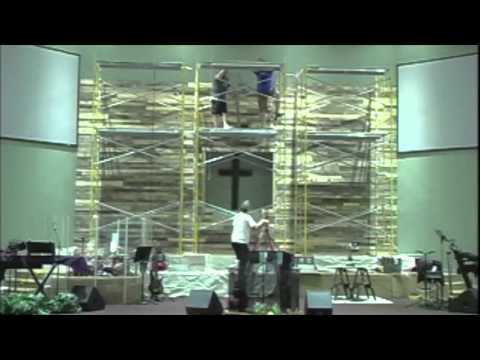 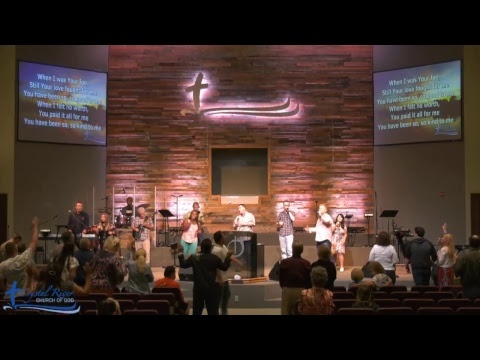 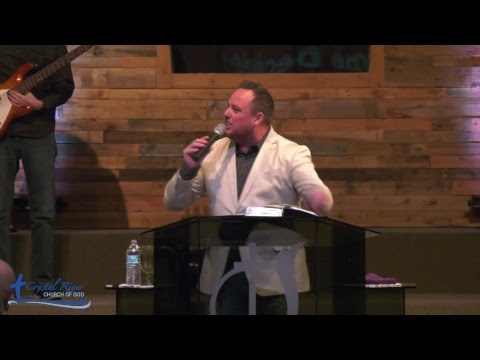 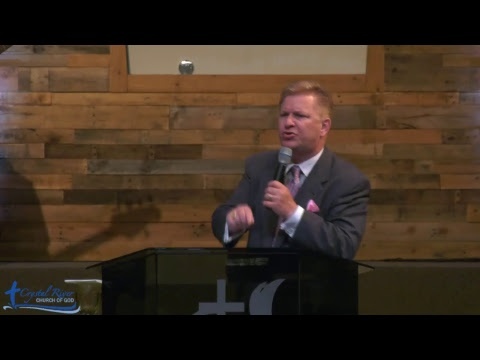 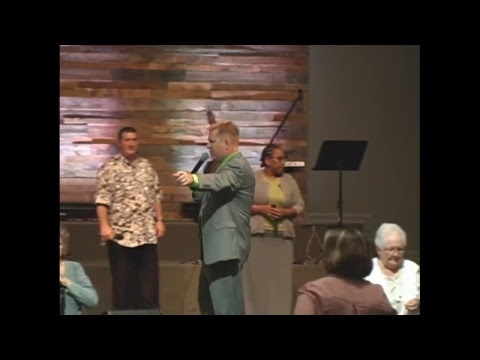 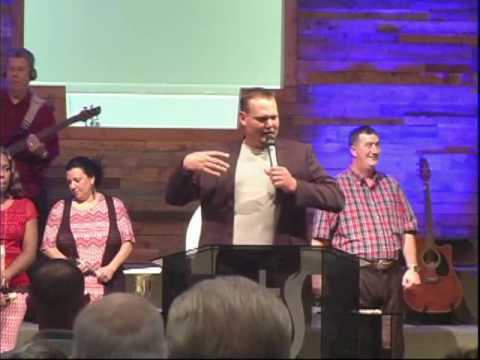 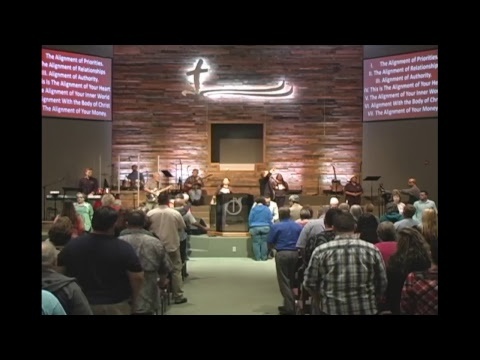 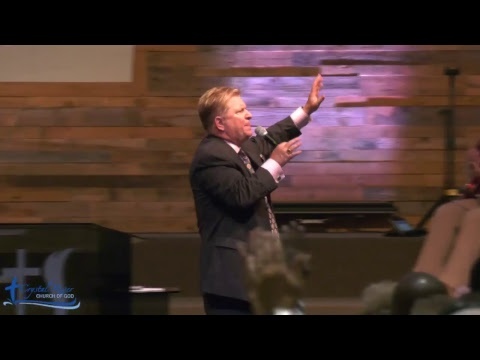 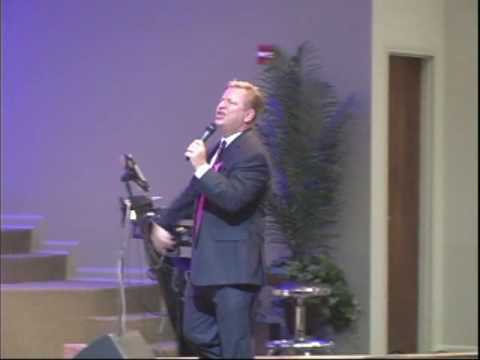 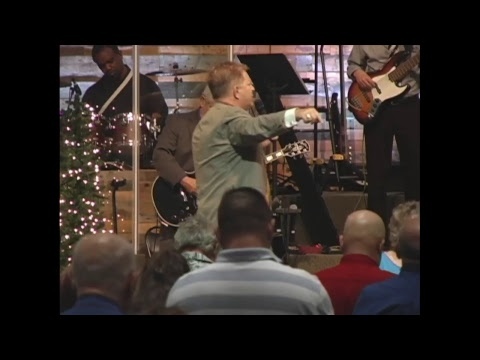 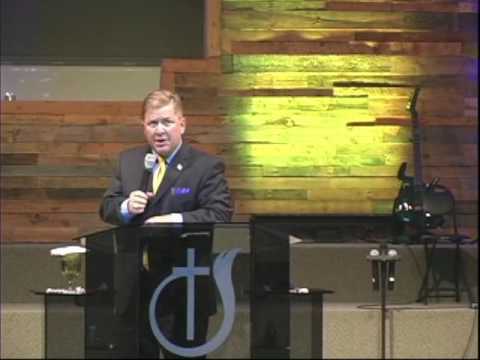 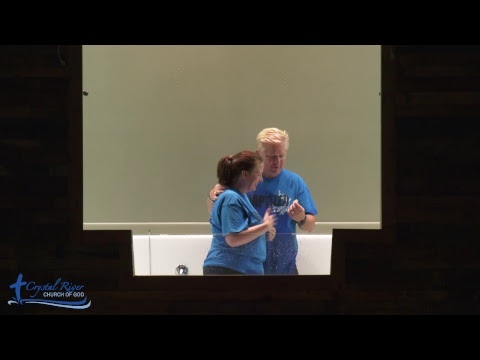 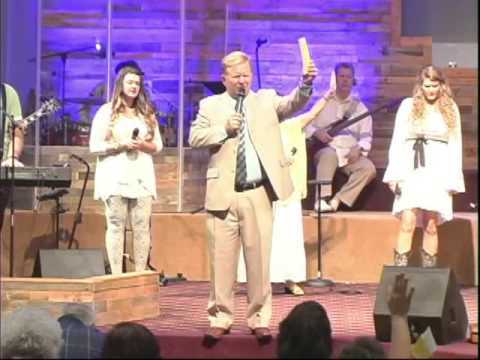 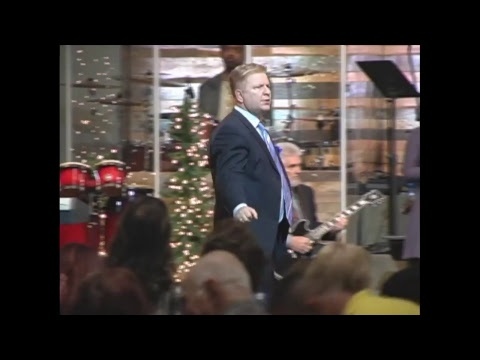 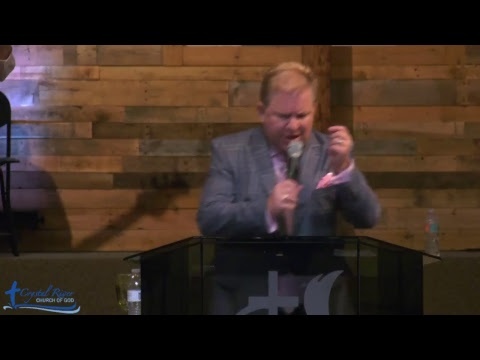 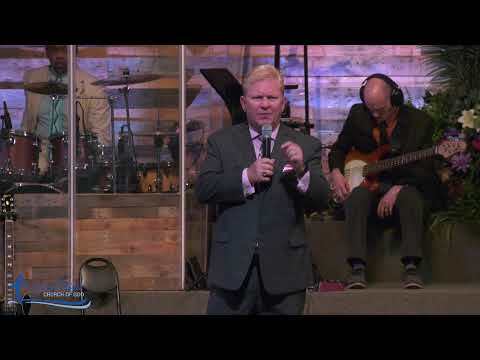 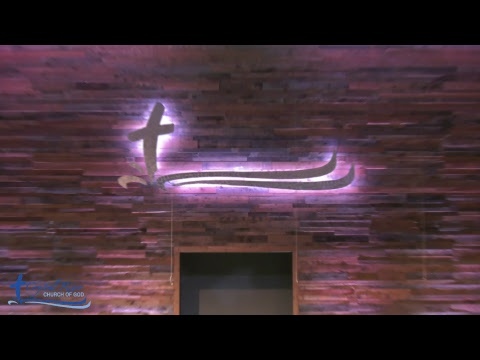 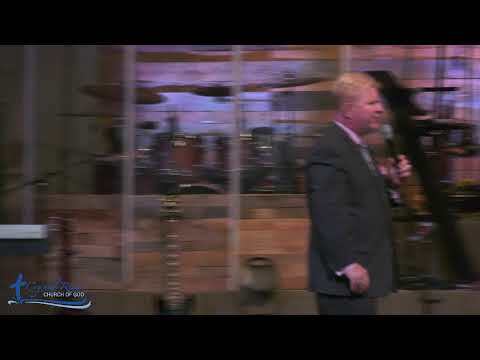 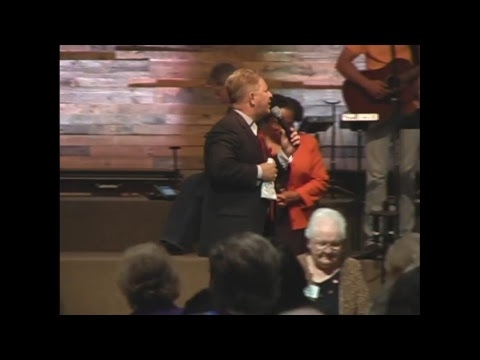 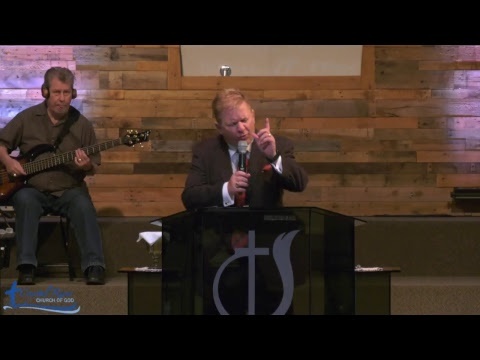 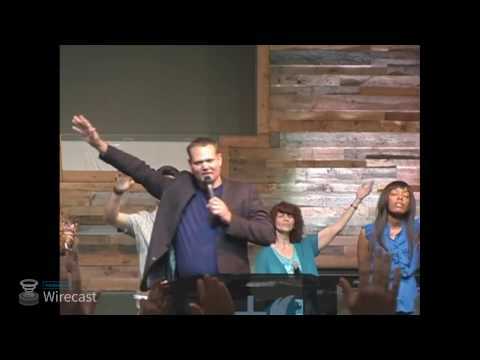 Video compilation of Ricardo Sanchez at Crystal River Church of God on May 4th 2014! 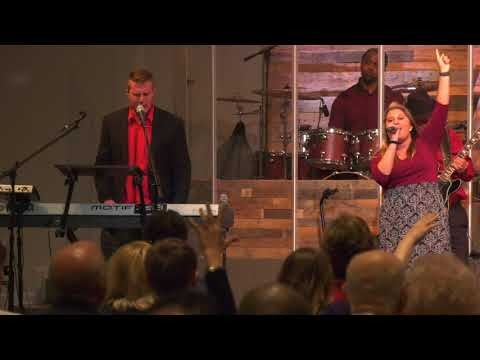 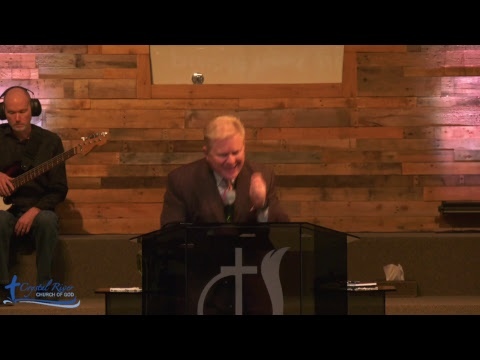 A trimmed down version of our 11am worship - kicking it off with an old school jam ("Dancing on the Grave of My Enemy") and then going into some newer worship songs ("Great Are You Lord" and "Your Presence is Heaven to Me"). 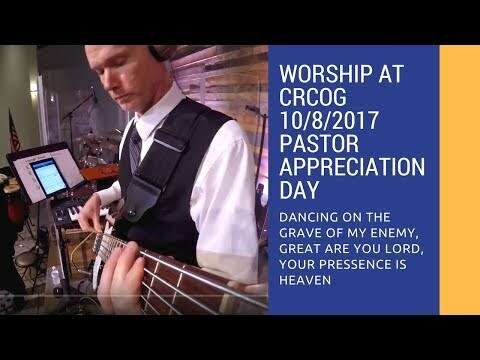 I'm playing my Fender Jazz 5 string with a GoPro mounted to the headstock (hence some occasional neck-dive). 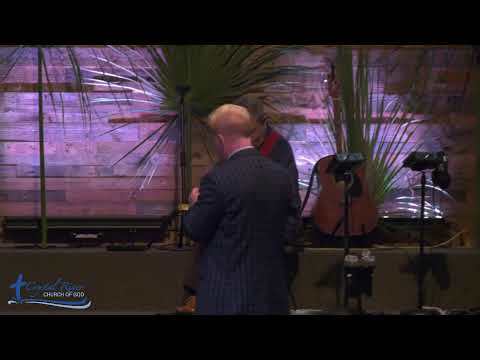 Josh is leading worship on keys (piano), with some improve leading by our Pastor. 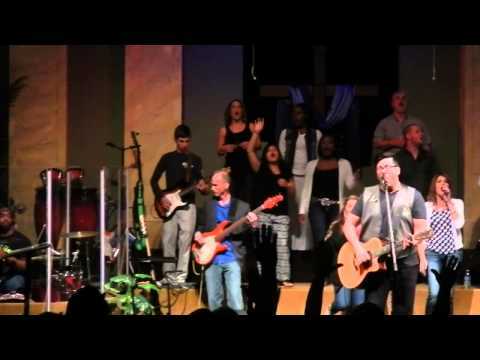 Also in the frame is Arthur on drums and Tony on guitar. 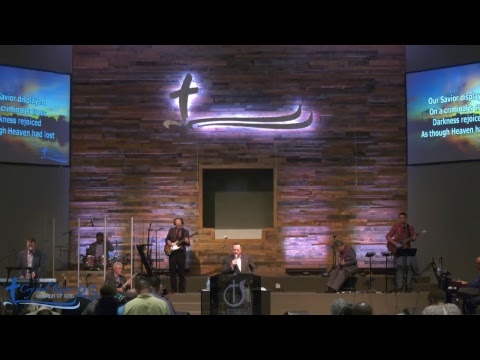 Musicians out of frame include Roy on guitar and Pastor William on keys and organ.